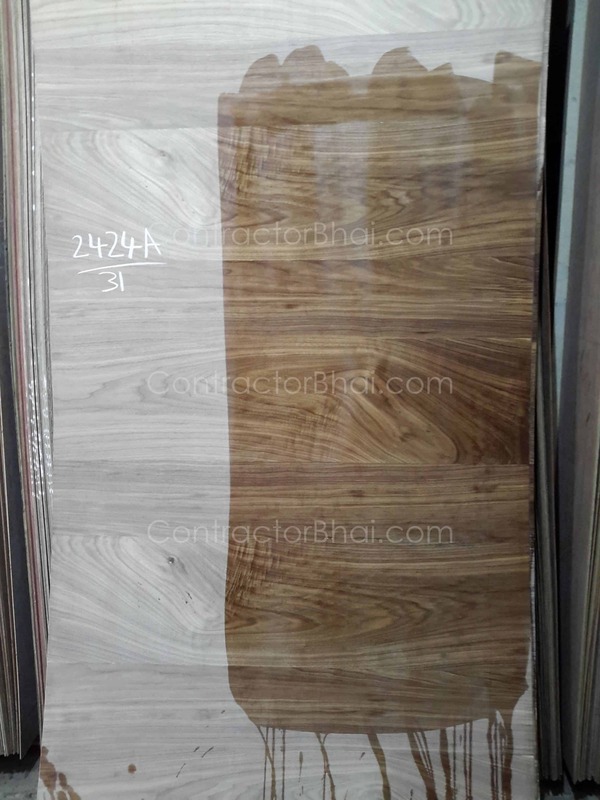 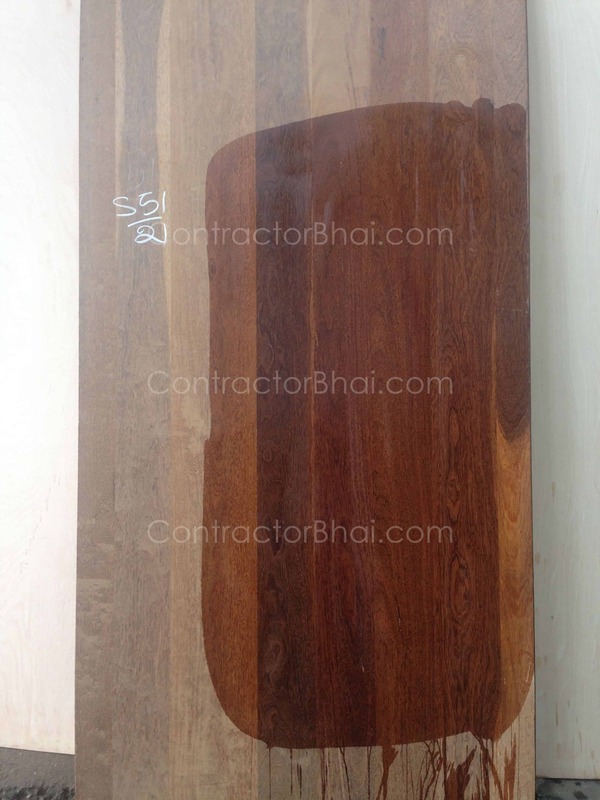 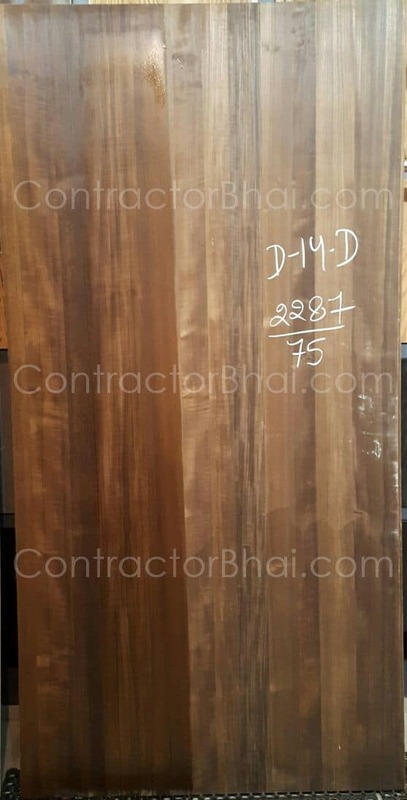 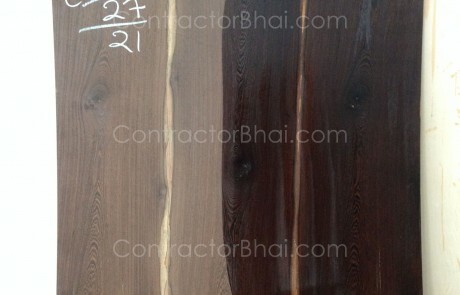 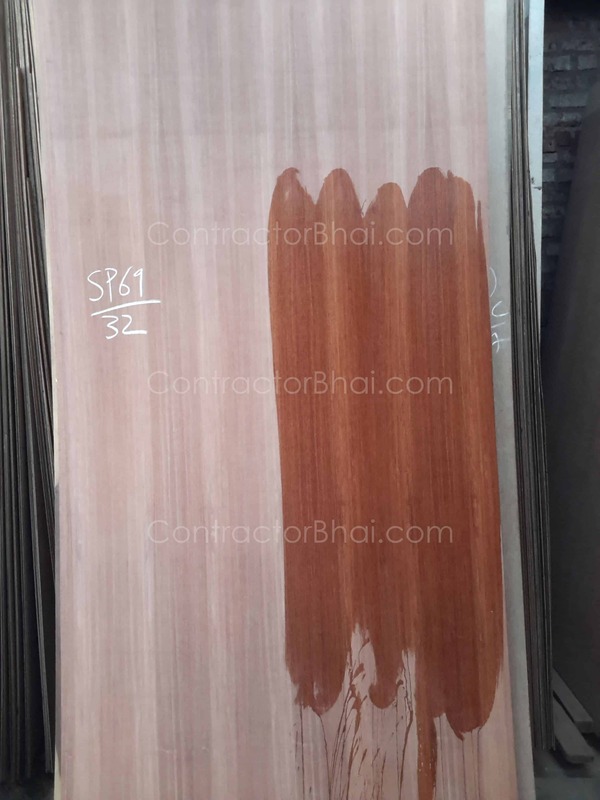 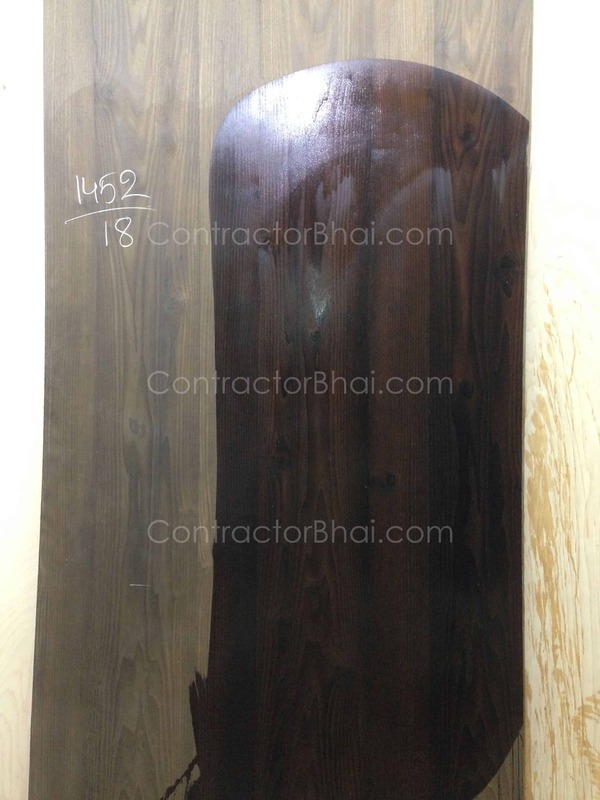 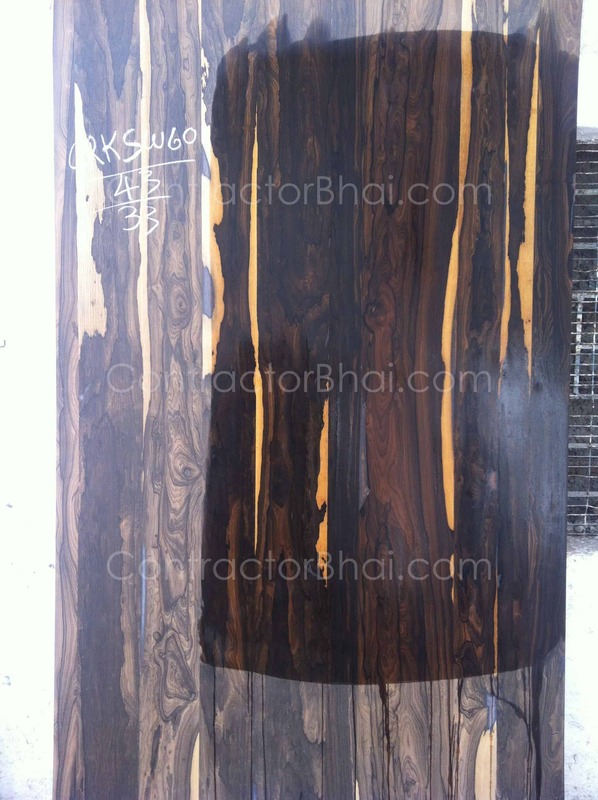 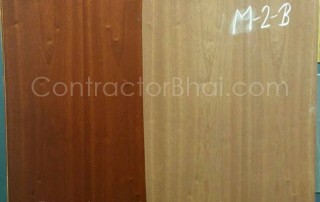 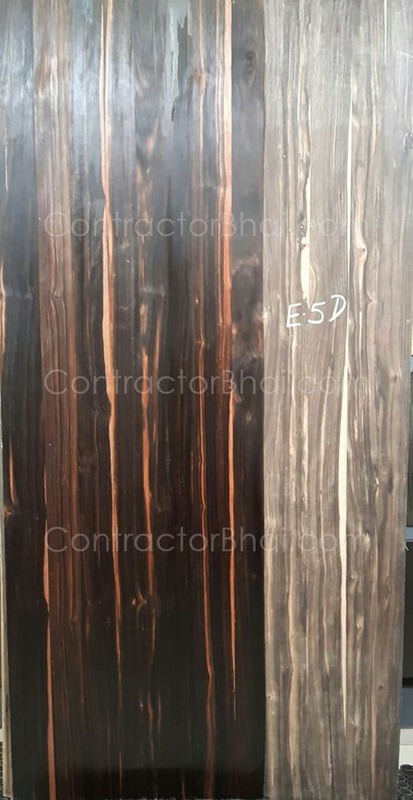 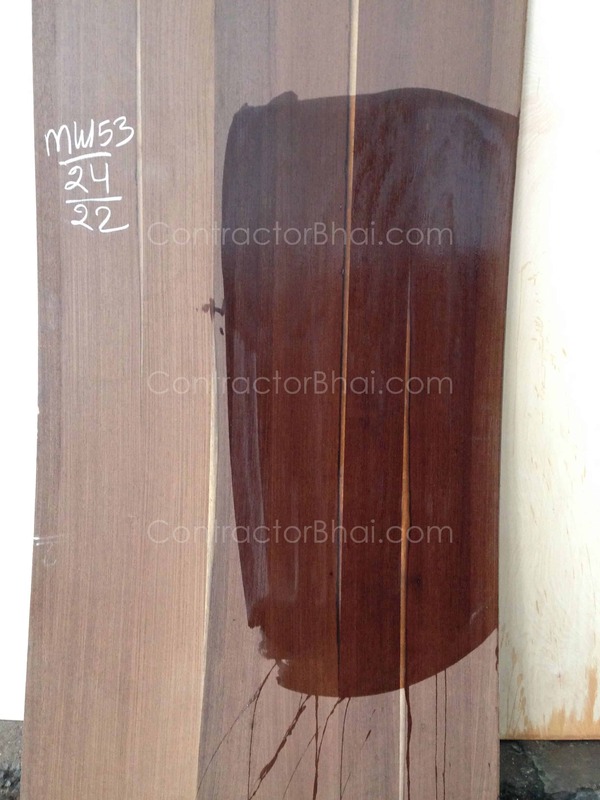 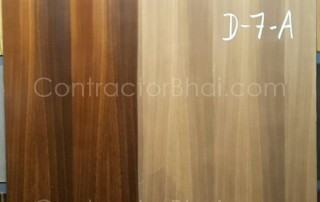 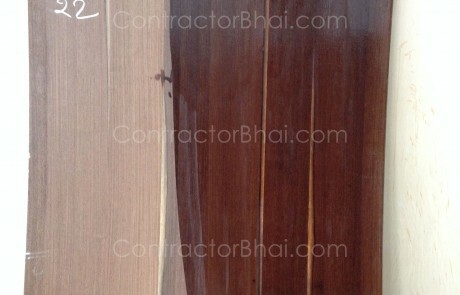 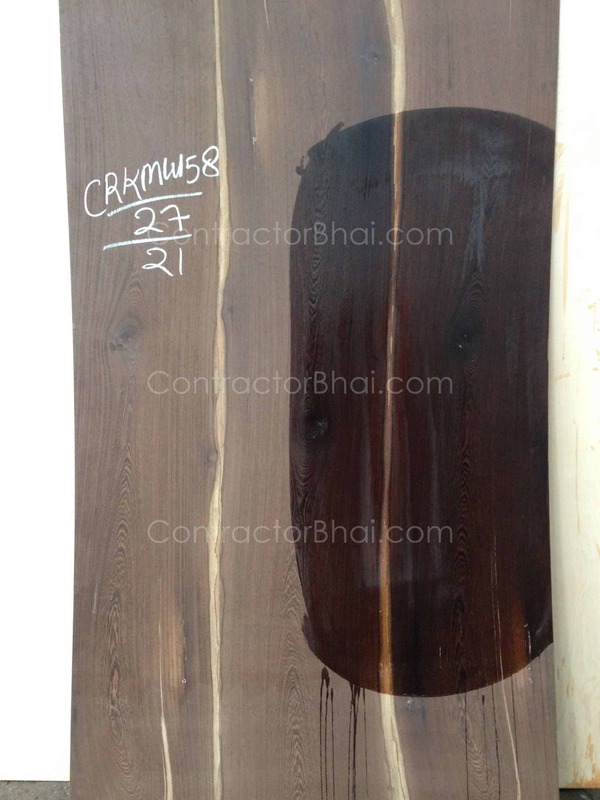 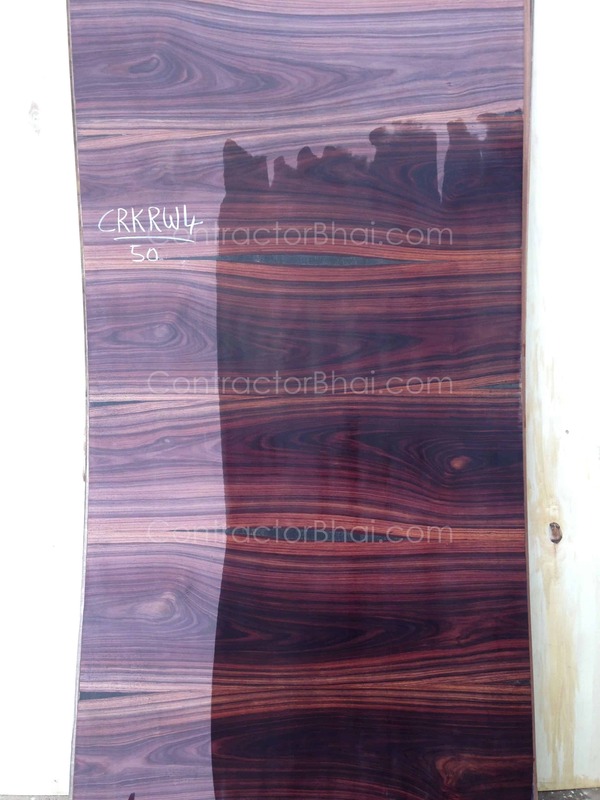 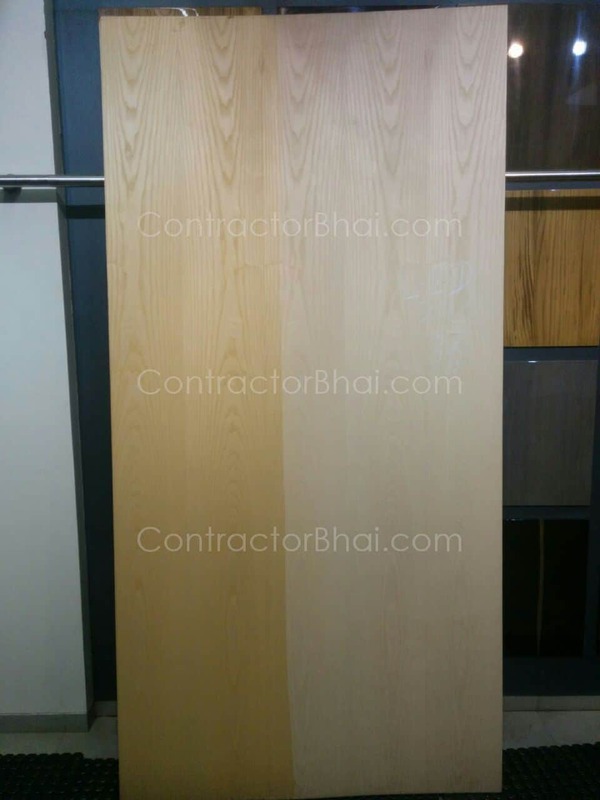 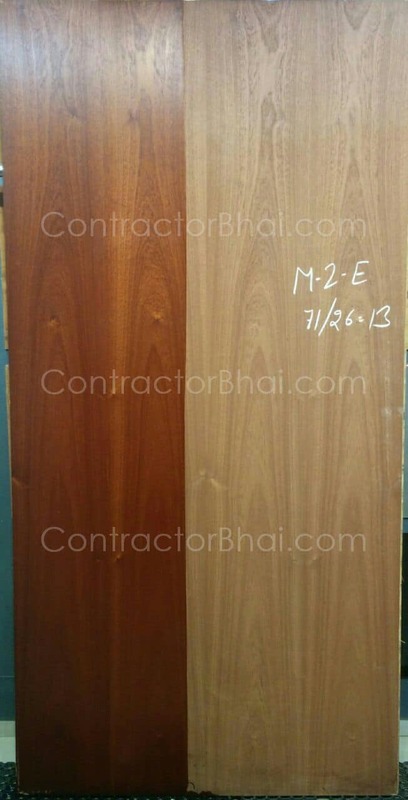 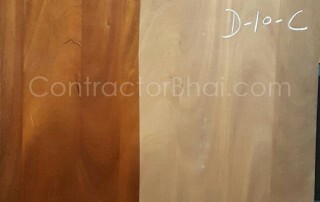 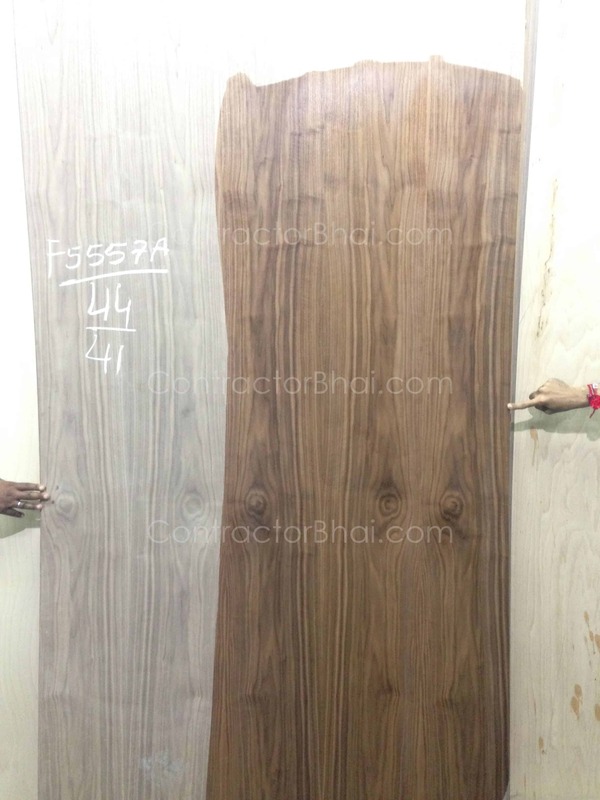 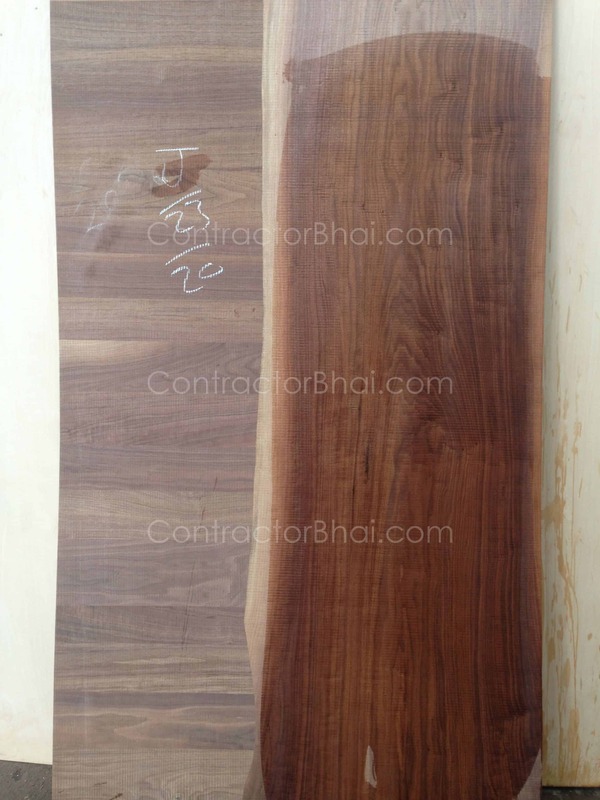 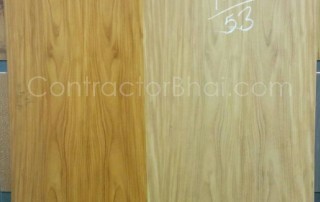 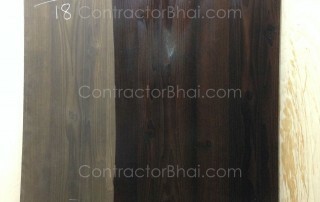 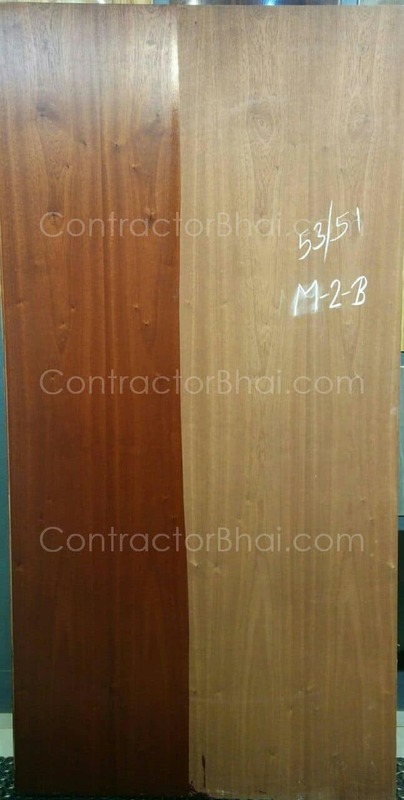 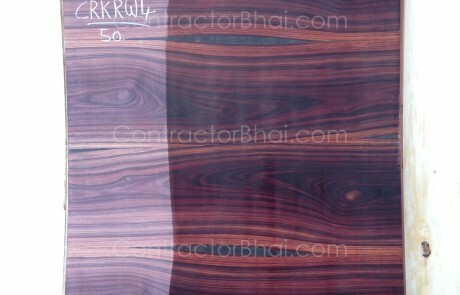 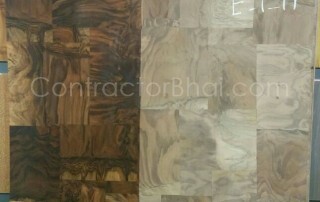 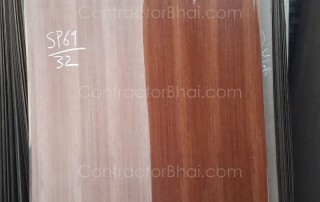 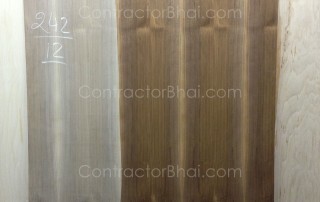 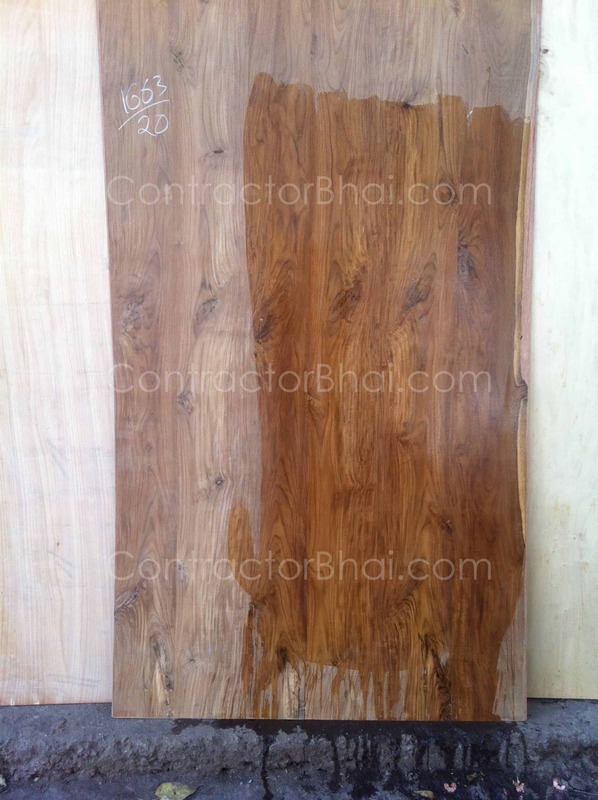 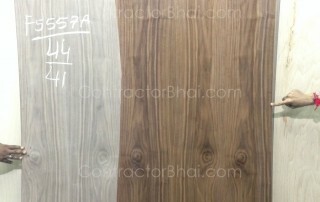 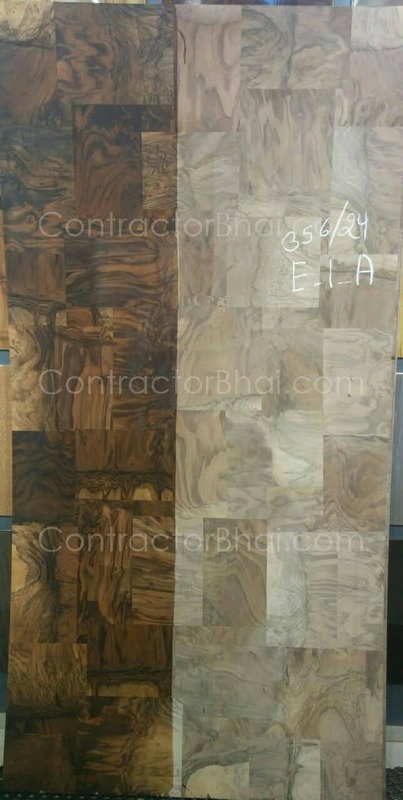 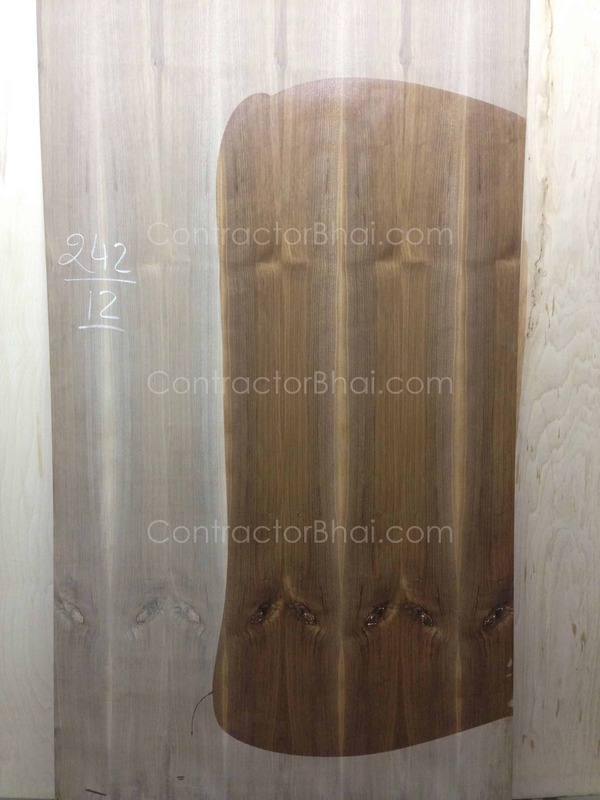 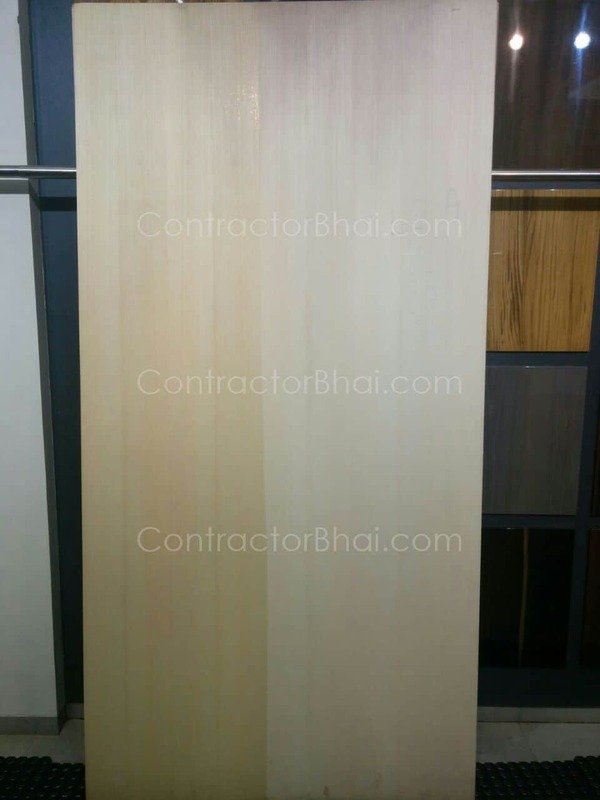 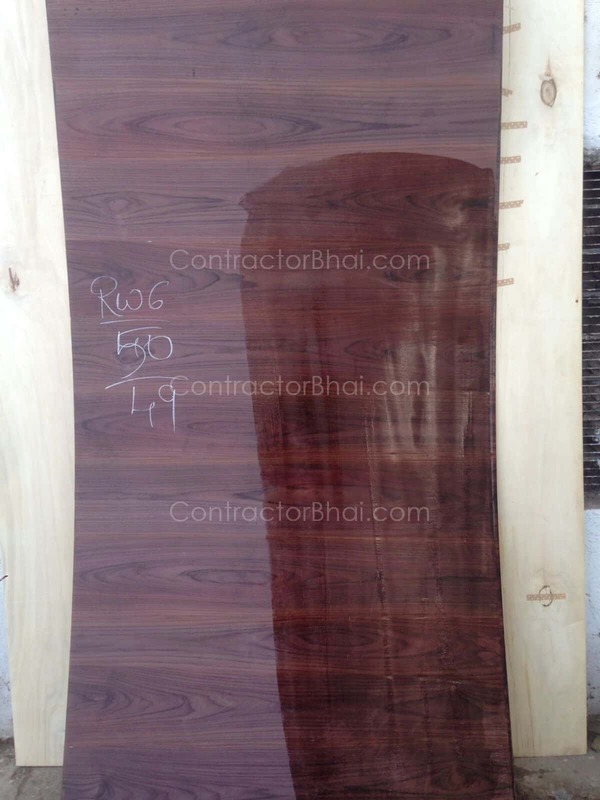 Decorative veneers are one of popular finishing material for all furniture & wooden surface. 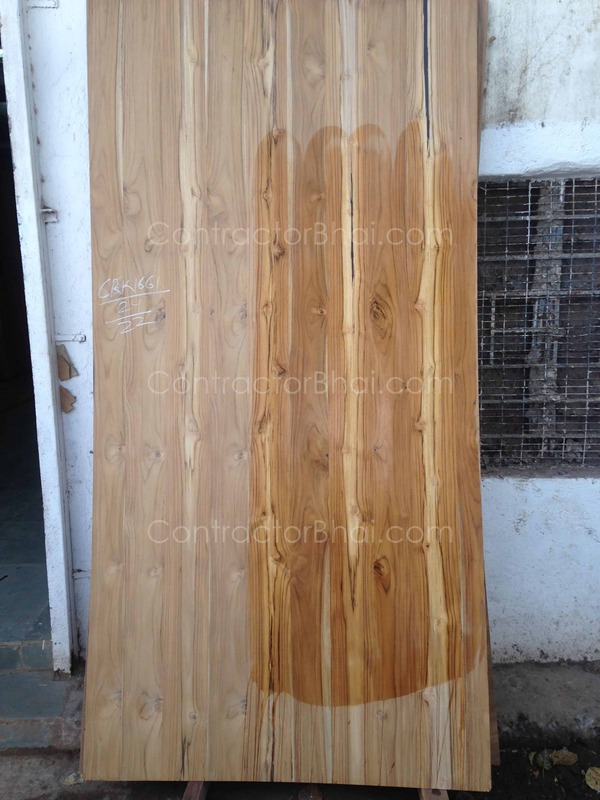 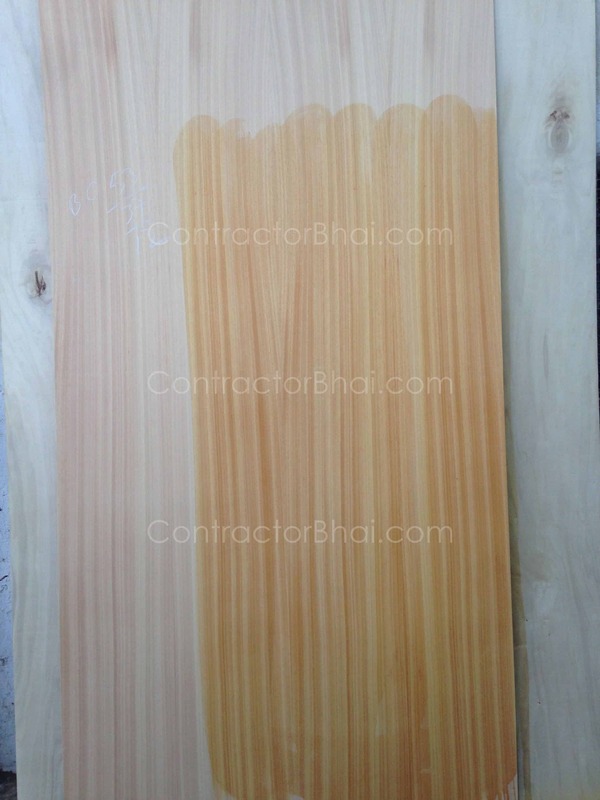 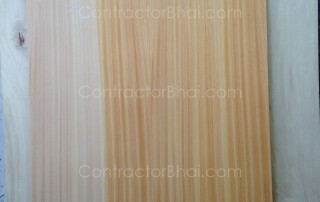 Veneers are natural wood sliced material pressed on plywood sheet. 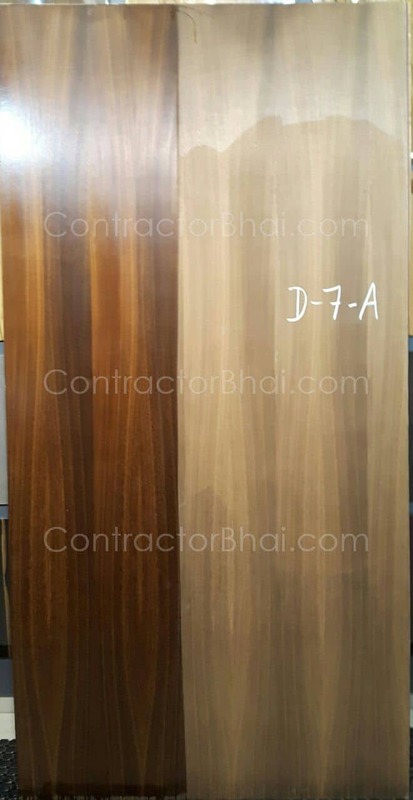 Other widely used alternative is Decorative Laminates, howeevr laminates are artificial paper based sheets, whereas Veneers are natural slice of wood. 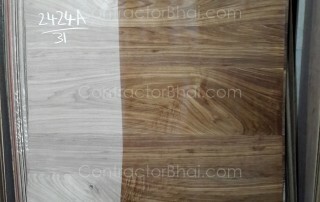 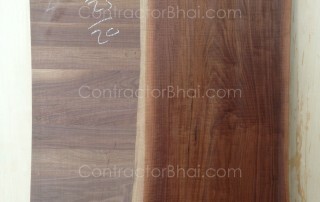 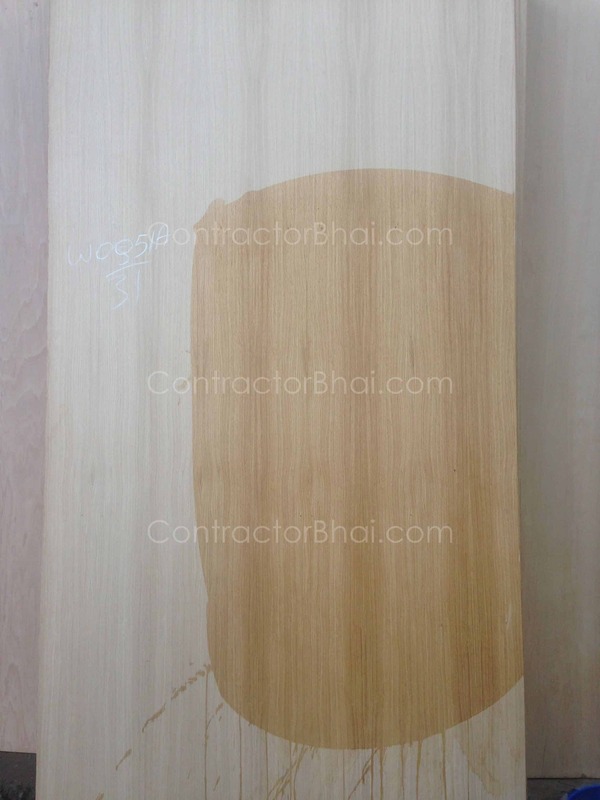 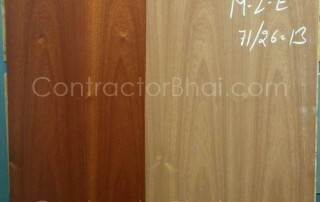 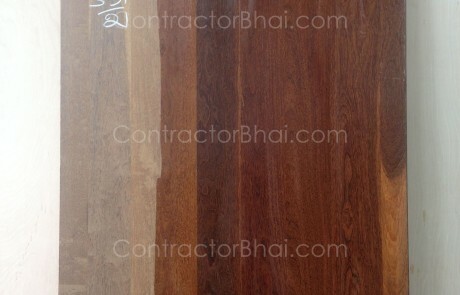 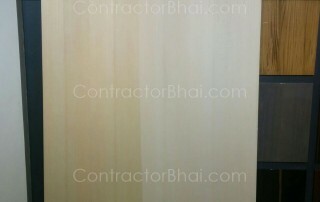 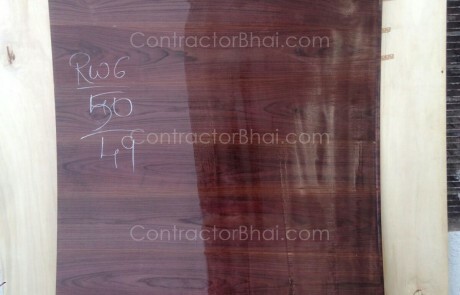 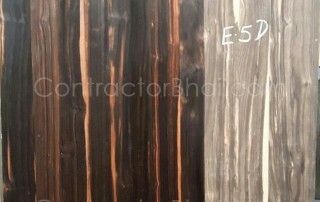 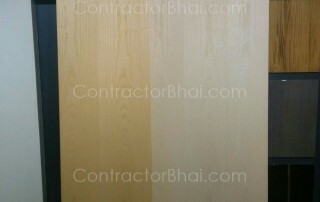 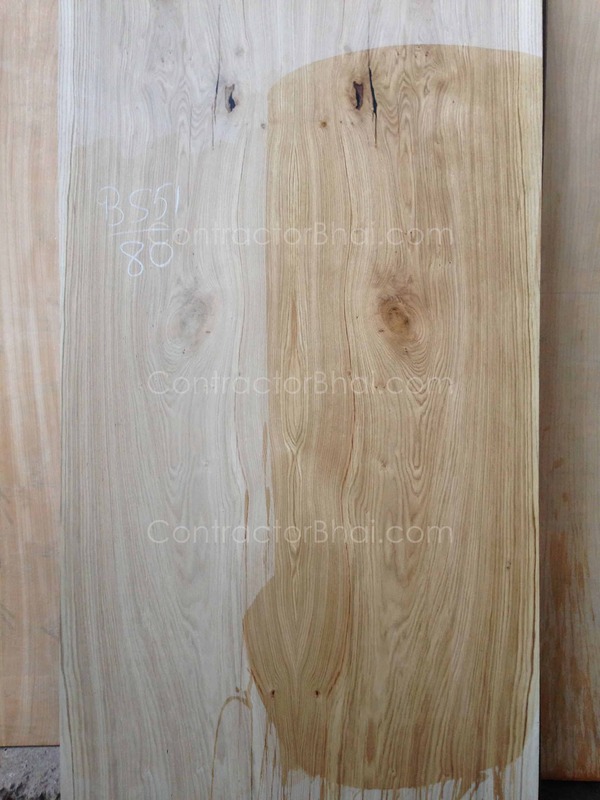 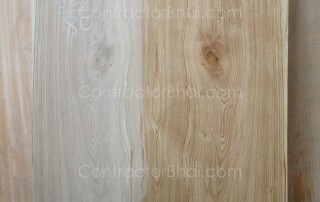 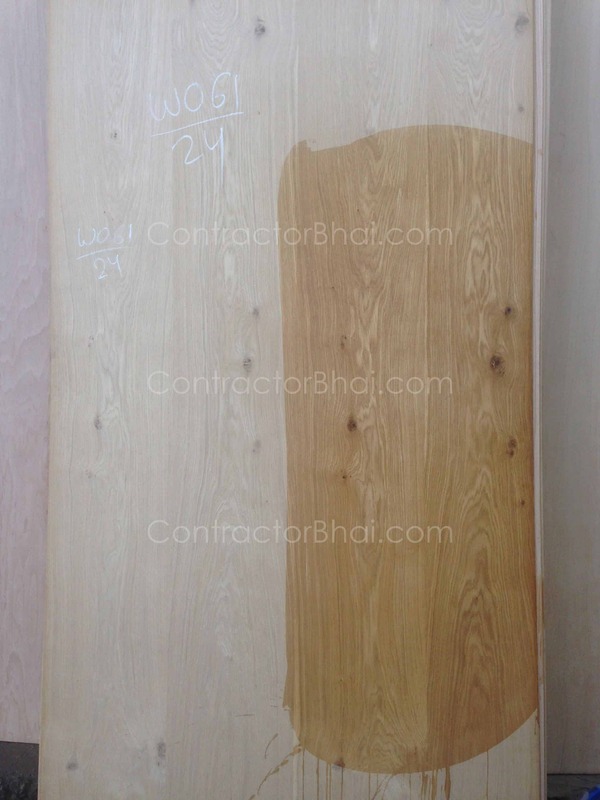 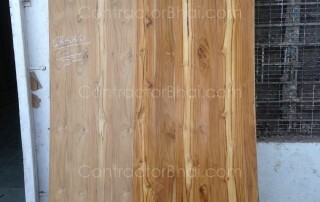 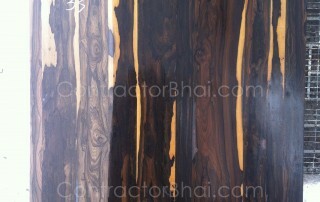 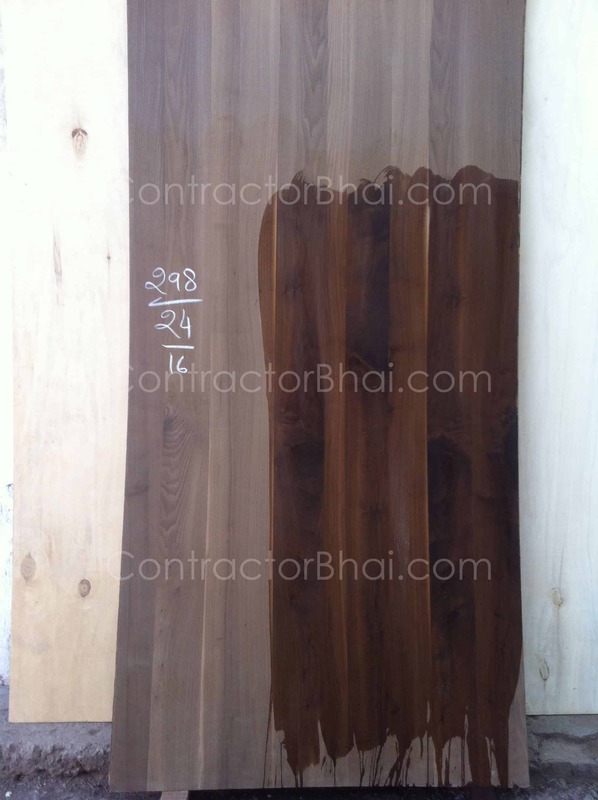 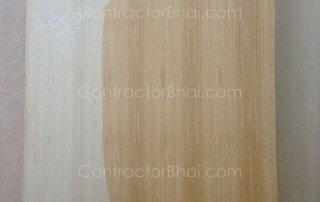 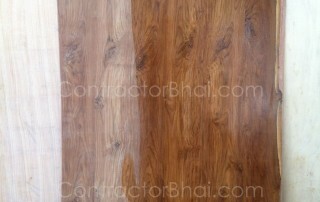 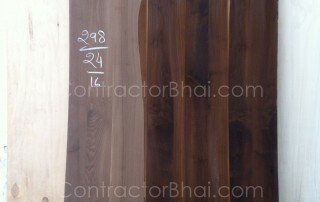 If you appreciate natural products, then Veneer is your best option to finish all woodern furniture inside your house. 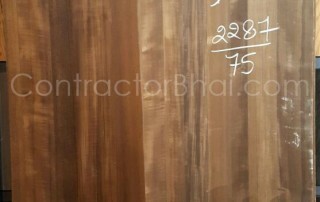 Cost is calculated per sq. 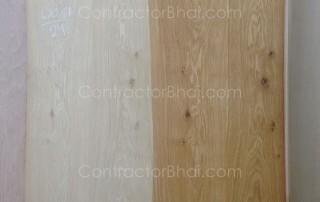 ft.
Prices/rates vary on basis several conditions like – natural grains, demands, availability.